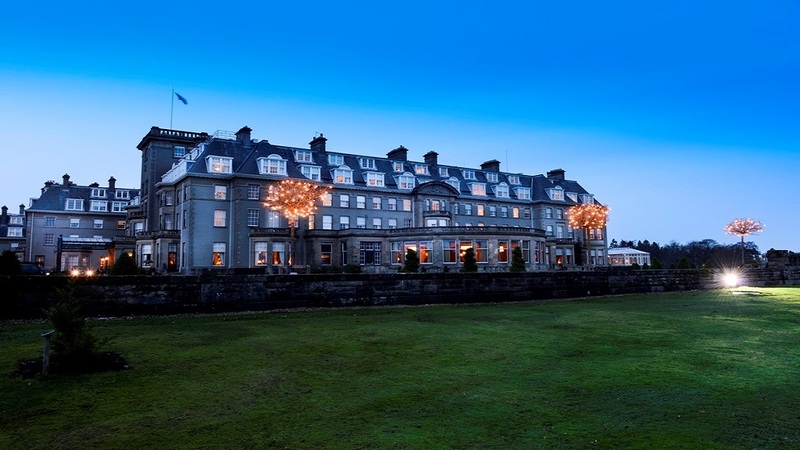 Scotland is blessed with so many wonderful hotels and lodgings of all styles and sizes and to be found in some of the most wonderful locations imagineable. 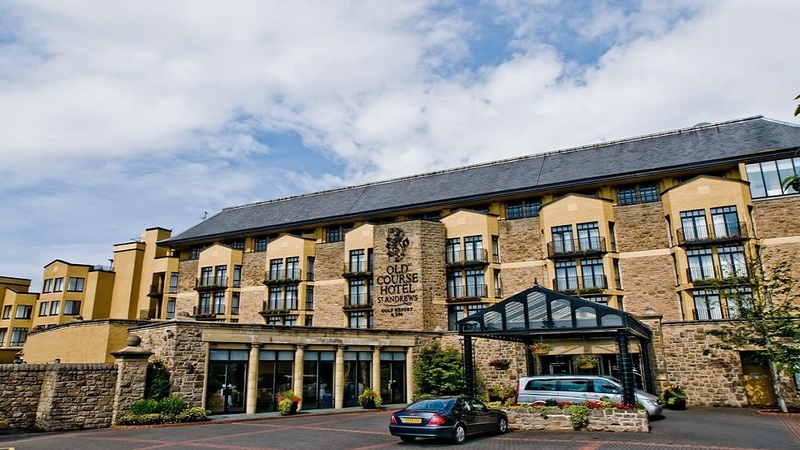 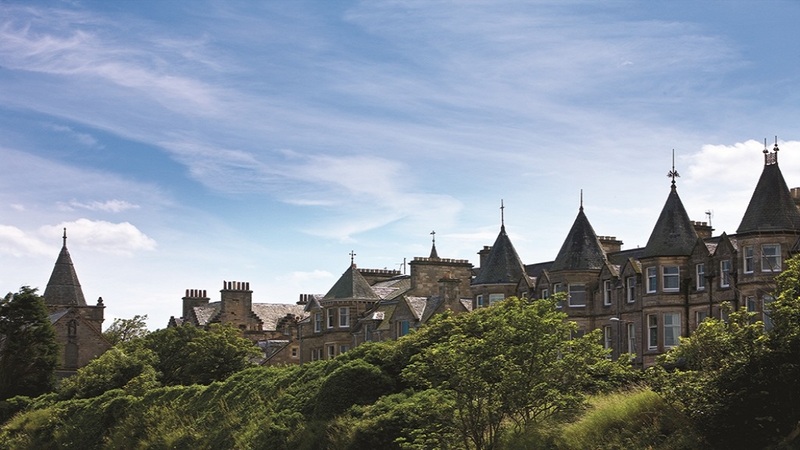 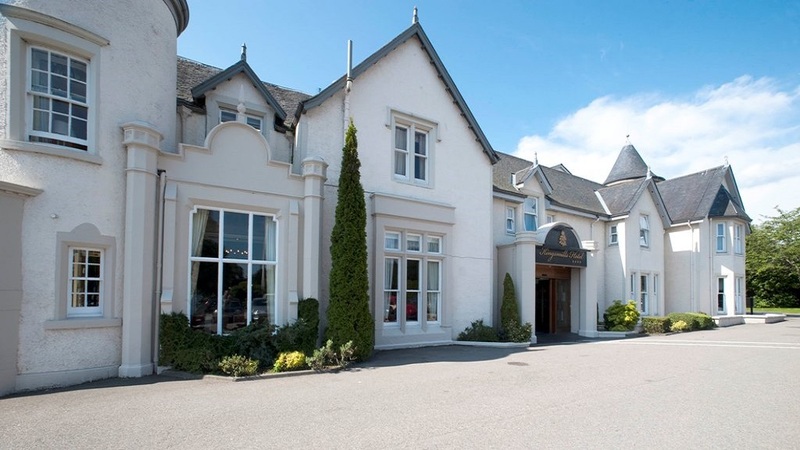 Many of the historic traditional golf and railway hotels are situated on coastlines overlooking historic links land and views across the firths of Forth, Clyde and Dornoch. 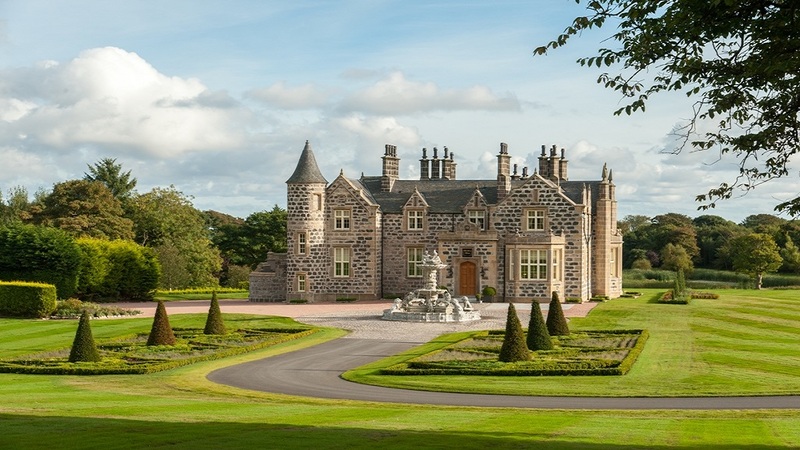 Other country house hotels sit majestically set in rolling hills and mountainsides, Exclusive use castles, historic country houses, quaint cottages and luxury resorts ensure that whatever the visitor is looking for Scotland can offer it. 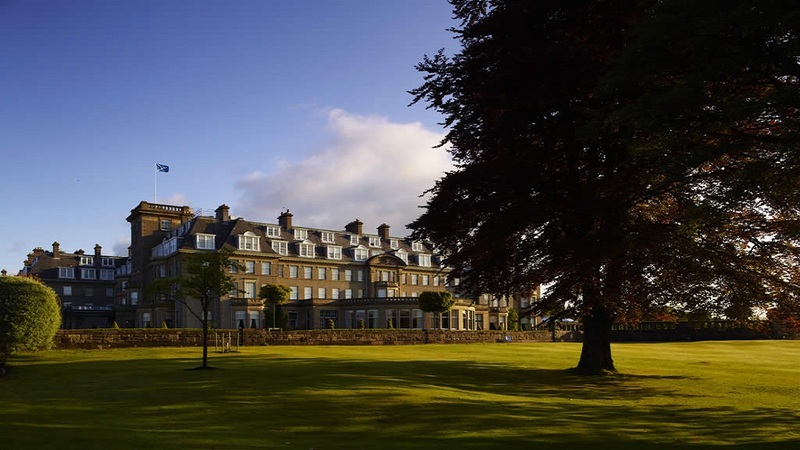 Again we have ot thank our accommodation partners, our room buddies, for their support in helping promote the Scottish Incoming Golf Tour Operators' Association.